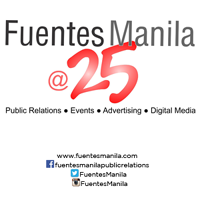 Capturing the country’s largest fast food chain’s enduring love affair with generations of Filipinos, Jollibee’s four new made-for-digital videos are now available for viewing online in time for Valentine’s Day celebration. 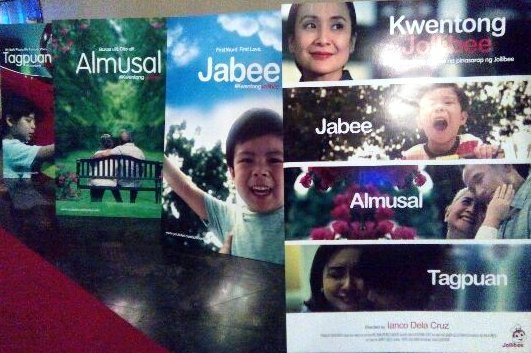 To tug at viewers’ heartstrings are stories inspired by real-life experiences that all show how Jollibee has played a meaningful role in the lives of Pinoys. 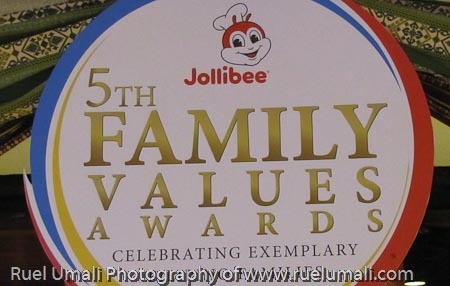 Remembering the year that this company was my first family after graduation, it is nice to know that they have come a long way in the industry and has been awarding outstanding family values here and outside of the country. Please read more on this successful event.